That’s more than a saying to us at Burr Funeral Home and Cremation Service – it’s a way of life. We love living in Chardon, and it is our honor to serve our neighbors during some of life’s most difficult moments. That’s why we’re available to you 24 hours a day — including weekends and holidays — and why we go out of our way to make you feel at home when you’re with us. 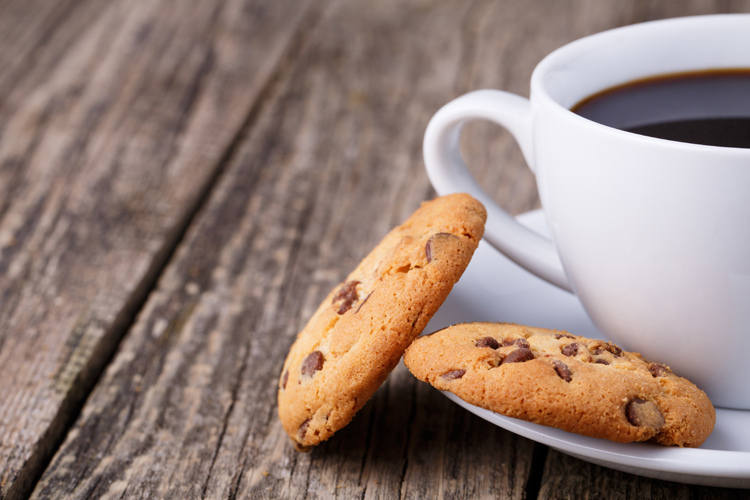 We proudly provide families and guests at all funeral services with cookies, coffee, and tea. At your request, we can also arrange for soft drinks, beer, wine, or a full bar at the service. If you would like to host a full reception before or after the visitation or service, we can help you make those arrangements with a local restaurant or banquet hall.